MOEEBIUS project has been presented on Sustainable Places 2018 conference and valued as one of most significant and unique initiatives helping to reduce gap between predicted and actual energy performances at the level of buildings and blocks of buildings. The present, 6th edition of Sustainable Places (SP), annual international conference series on urban planning, will be held between 27th and 29th of June 2018 in Aix-Les-Bains, France. It will be the great opportunity to present and promote MOEEBIUS project amongst thought-leaders and sector influencers from leading organizations around the world. Members of MOEEBIUS consortium gathered in Bilbao, Spain in Tecnalia (project coordinating Partner) headquarters to submit current achievements of project progress. In 30th month of project' life MOEEBIUS started its most significant phase based on Living Lab experiments carring out on assigned pilot sites: in Serbia, Portugal and England. Our Serbian project partner, Beogradske Elektrane, organized the second Living Lab workshop aimed at training and improving skills of local inhabitants in the area of optimizing and reducing energy consumption. The workshop took place on 12th and 13th March 2018 at Serbian pilot site, Stepan Stepanovic neighbourhood. 43 building occupants got an opportunity to better recognize opportunities provided by MOEEBIUS project, including expected energy savings and overall architecture of the MOEEBIUS system developed in residential buildings. Our pilot partner reminded all participants the most important goals of MOEEBIUS and potential benefits resulting from the project. Moreover, DEMOs objectives and pilot deployment were presented to give the all attendees better overview of role played by the neigbourhood in tests conducted within the frame of MOEEBIUS. 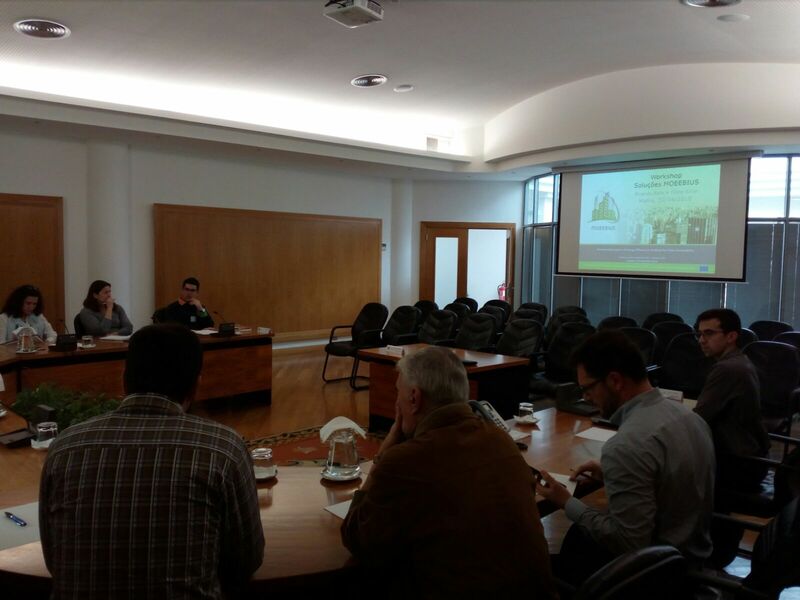 MOEEBIUS consortium members: ISQ and MAFRA organized the second Living Lab Workshop in Portugal. The meeting on Friday, 20th of April, was dedicated to presentation of developments made in MOEEBIUS living labs as well as to interaction between project's stakeholders. 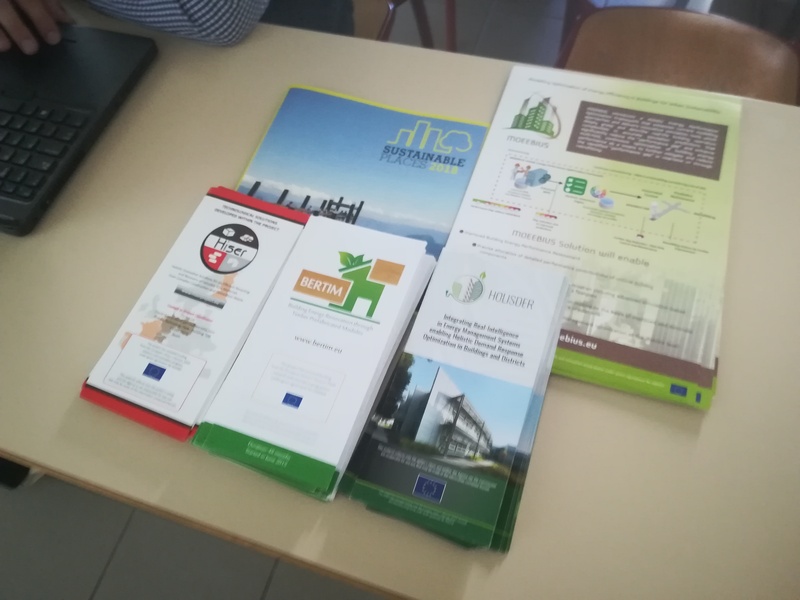 MOEEBIUS project was successfully presented during the significant scientific event in the area of modern Housing research: the conference IAHS 2018, which has been held in Naples, Italy, between 10th and 13th of April.